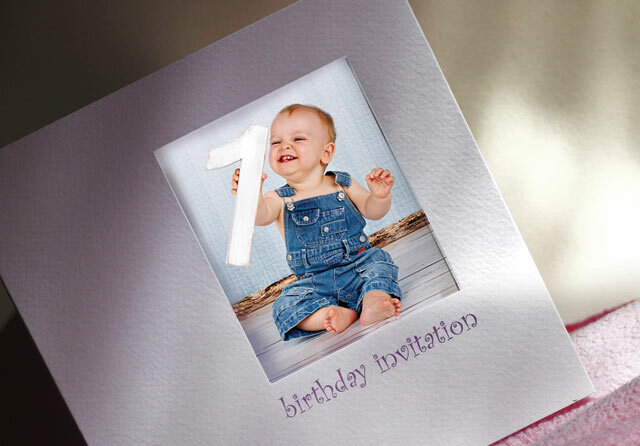 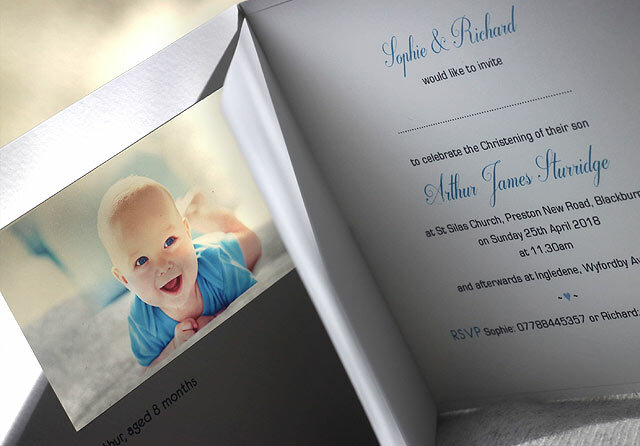 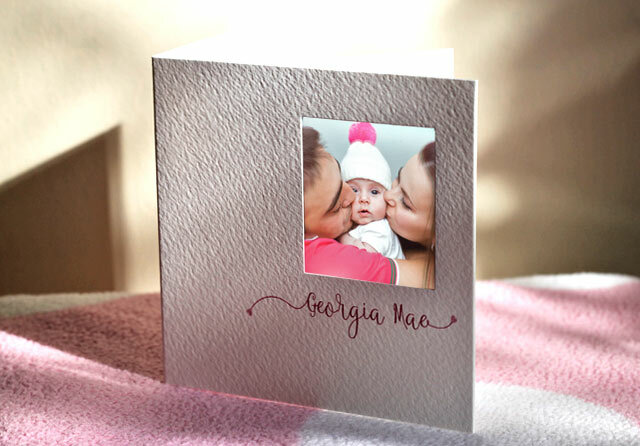 Welcoming a baby into the world is the most magical time and foto-fusion cards are perfect for those extra special occasions when you want to give your family and friends cards to keep and treasure. 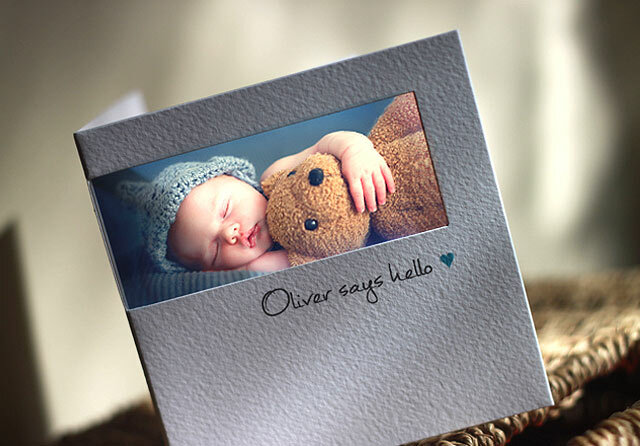 You don’t need a professional photograph but you might have to persevere if you are taking your own! 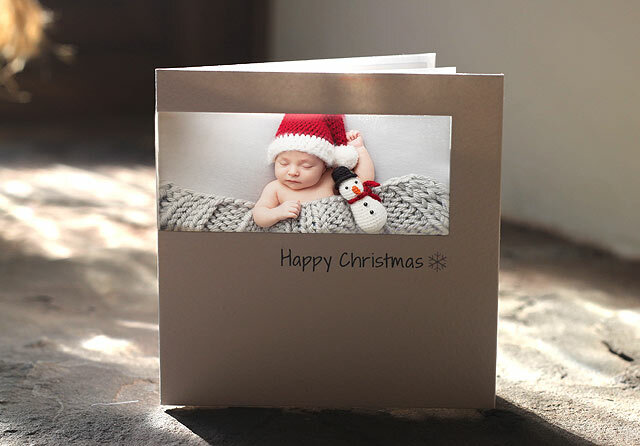 Our advice would be to not zoom in too much, use a textured blanket or a soft toy…or wait until they are asleep!